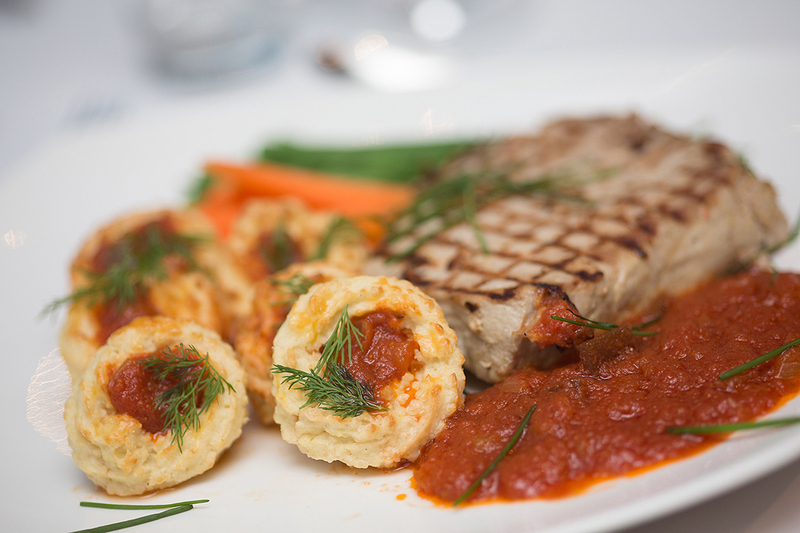 King Solomon’s Catering is great catering company in London. 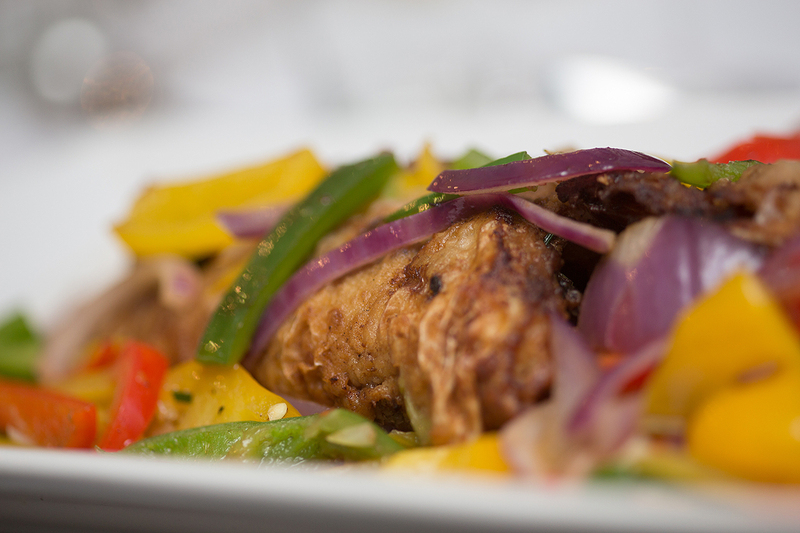 We have a team of talented, hard-working African Caribbean caterers. 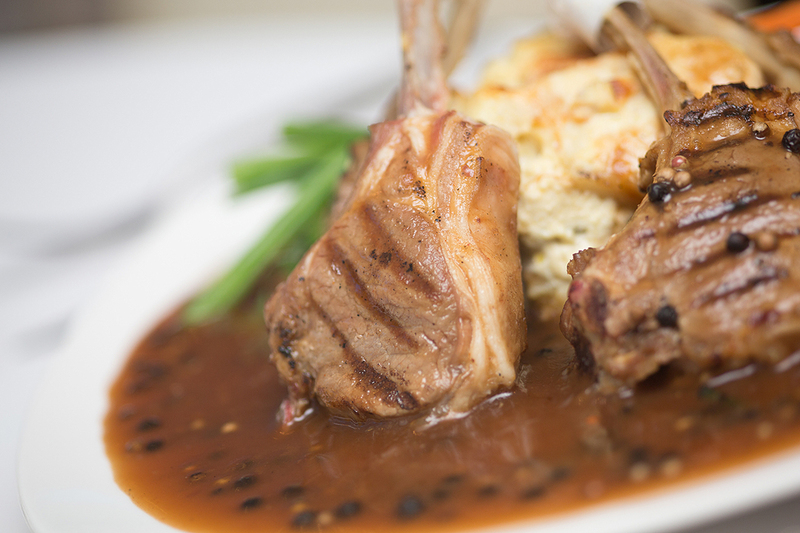 We always do our best for each event, providing professional catering services. The selections below just give you an example of some of what we have done for previous events. 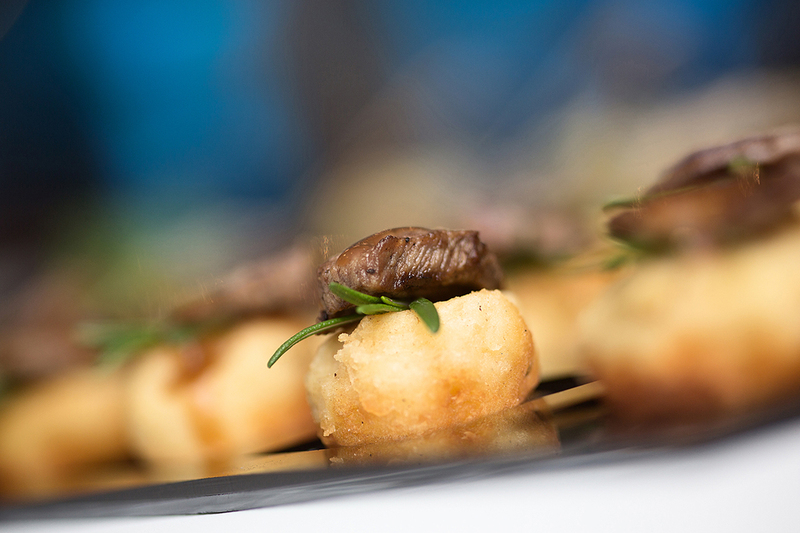 We can provide catering to suit the wants and needs of any particular occasion, just let us know. 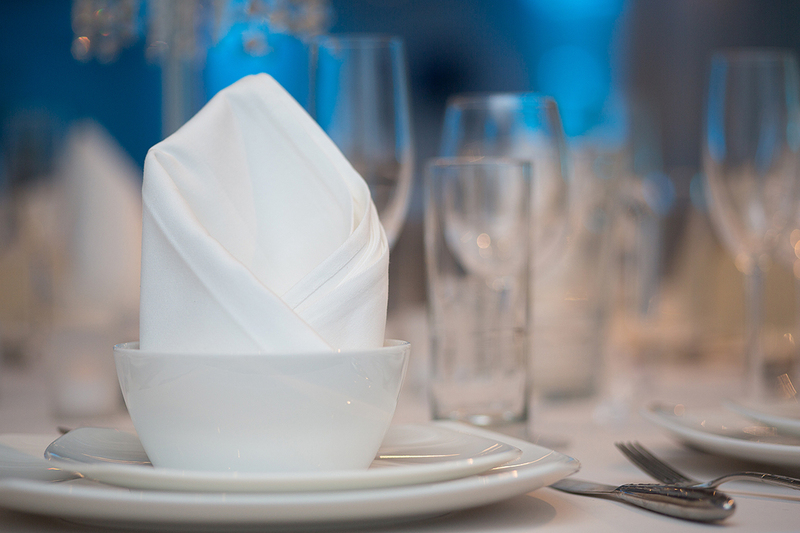 Let us take care of the finer details for your event. Sit down with us and tell us what you want and we’ll use our years of expertise and experience to bring your vision to life and make it happen.